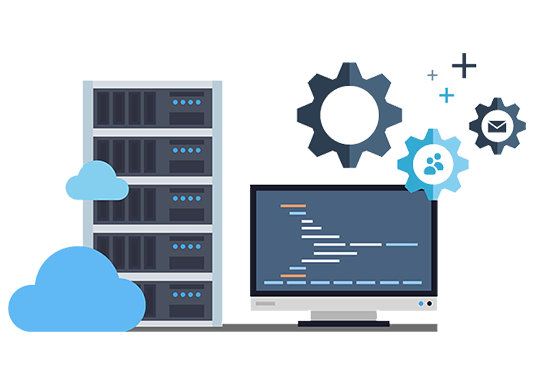 Our VPS Hosting plans feature the highest level of speed, security, stability, redundancy with true scalability. 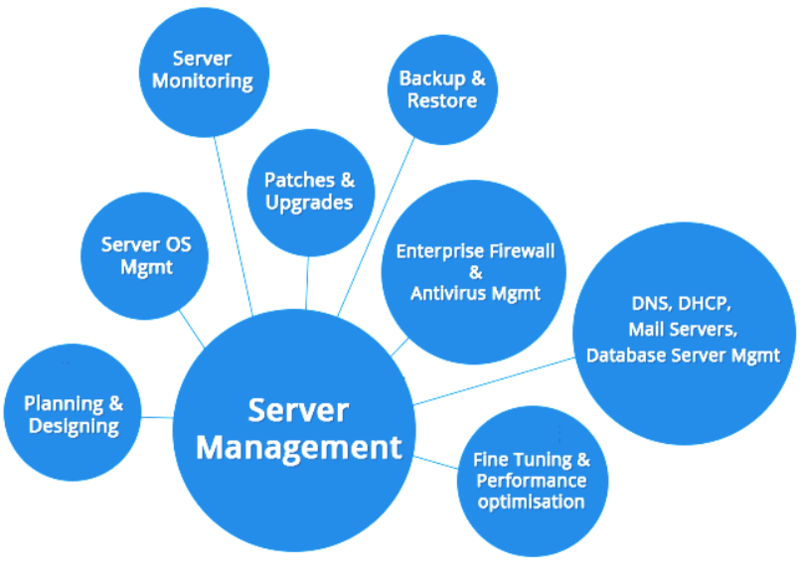 Our VPS Hosting UK service is specially good for any growing business. Its gives true power in your hands where you can truly customize your server as per your needs with complete privacy. 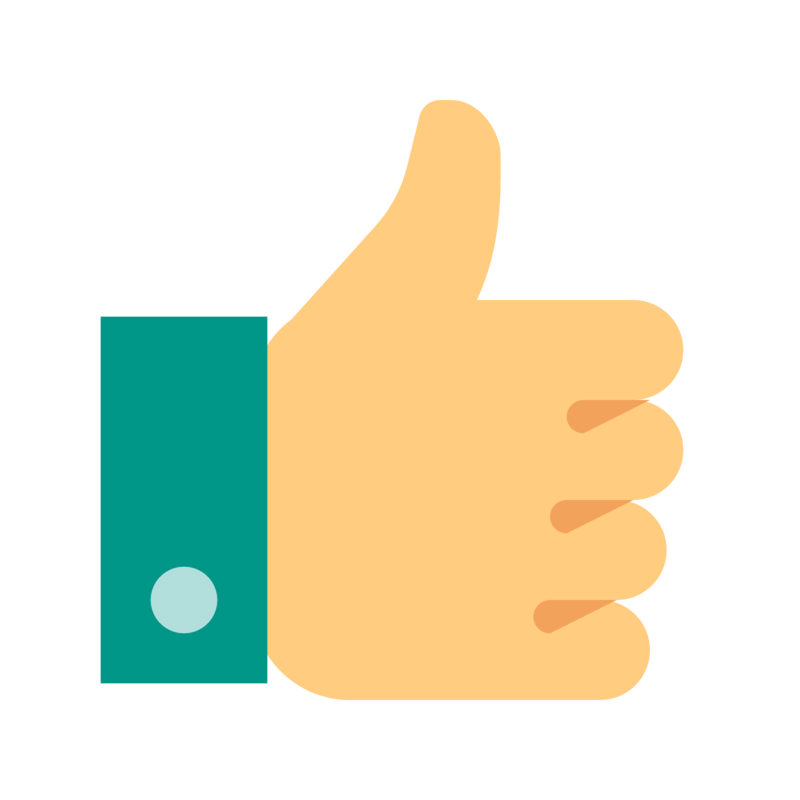 Special to our hosting is that our servers are based on Cloud Servers, thus providing true reliability and virtually unlimited resources. Please go through the detailed article on VPS Hosting, by our experts to give you a clear idea before you make the clear decision. Our UK Based state of the art and secure data centers are providing the best services since 2005. All services are backed by our 99.9% Uptime Commitment so you know you can expect super-reliable performance. We have heavily invested in our data center to ensure the highest standards of services coupled with most modern and scalable equipment available. 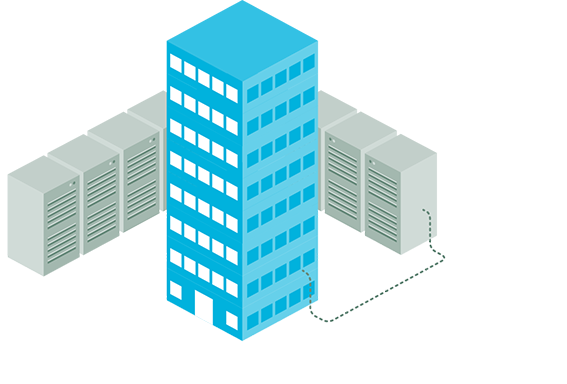 Colocating your hardware in our data center ensures high availability, reliability and security for your IT infrastructure. Our human resource coupled with state of the art equipment is always at work to make you confident that your information is totally protected and safe from attackers. You’ll have access to our in-house networking experts for a range of security services including penetration testing, vulnerability scanning & dedicated firewalls. 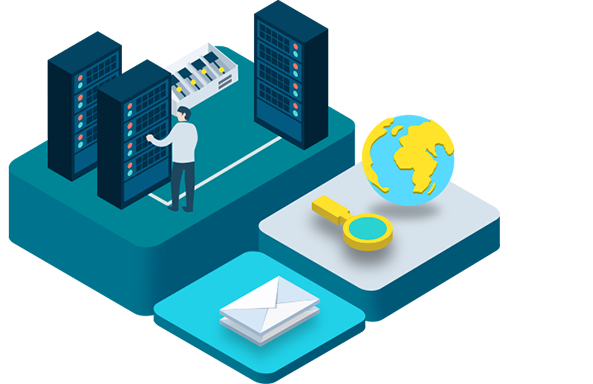 In the unfortunate event of hardware failure resulting in data loss, we have dedicated resources within our data center for timely data recovery with experts on-site. Uniquely we also offer managed services to support your needs. We can lease dedicated or shared Firewalls and even replacement servers with fast turnaround, so if your hardware fails, we can be on-hand to install a replacement before you even get to the data center. 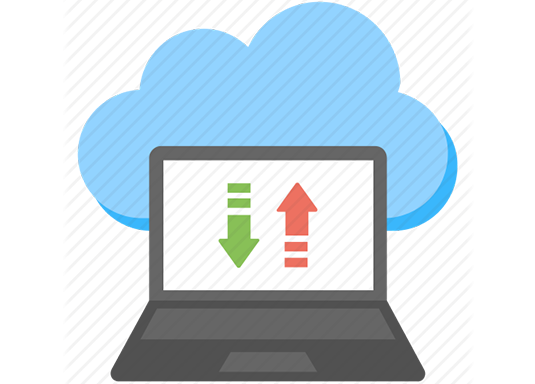 U can take the benefit of our cloud backup services, in order to be sure that all your data is always backed up. We have industry-leading experts in our data center with more than 15 years of hands on experience providing support in each and every step of your smooth transfer / migration. Our detailed and in-depth planning and implementation process, conducted by migration specialists, ensures that your move to our data center completes smoothly, with maximum uptime and minimum disruption. 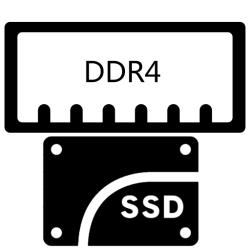 Enterprise-class SSD storage provides superior performance in any application. Our drives are optimized for sustained IOPs and high durability for exceeding the performance of traditional mechanical drives. Perfect for enterprise-class applications. 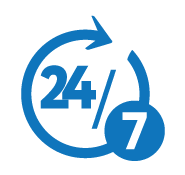 All VPS plans some managed with 24×7 support available by phone, live chat and support ticket. 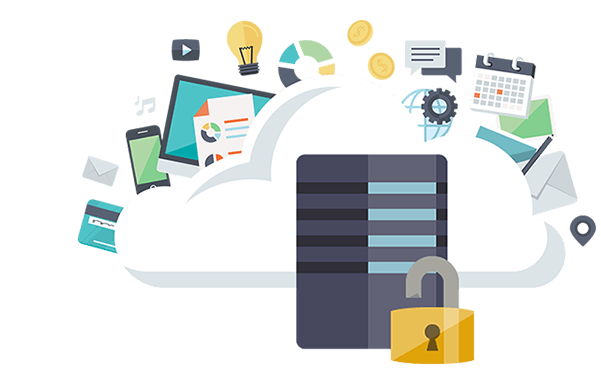 As well as patching and updating your VPS, our support team provides security and application performance consultancy to help keep your VPS running optimally. 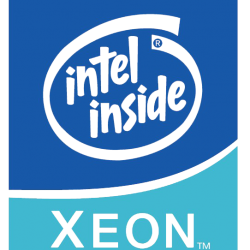 The latest Intel Xeon Processors high-speed DDR4 memory, enterprise-class SSD drives, and high-performance RAID controllers combine to provide exceptional performance and reliability for your VPS. Scan your cloud server whenever you want. 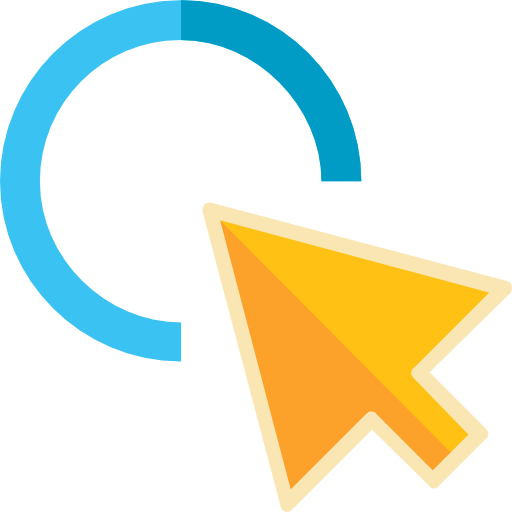 Expand your website or business without any hassle. We offer 2 types of virtualization. Both can be used to offer the best performance. Pick the platform that works best for your website with both Linux or Windows operating system. All UK VPS Servers user 100% SSD based storage to give the fastest speed and performance. We've designed our network with a focus on stability - with an unbeatable 99.9% uptime. 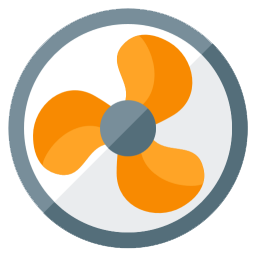 Manage every part of your UK VPS hosting with and infinitive. Easy to user control panel. Full control over your machine - with root access (SSH), VNC and ROP. 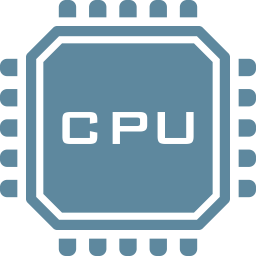 All UK VPS packages are built with the fastest processors to give you the best performance possible.